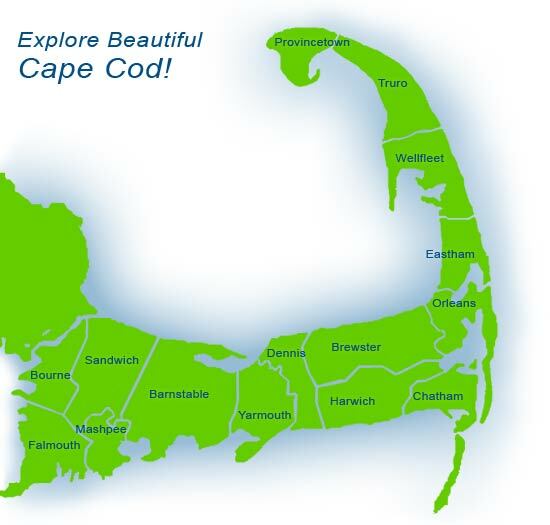 Beach Plum Chef Events: Beach Plum Chef provides on-site event catering to in all of the towns in green on this map. Please scroll down. If you are an existing client – please know that we support our clients by traveling to their second homes to cook for their special events. This year we will provide service in the Boston area, and in the past have cooked for special events in NYC and CT.